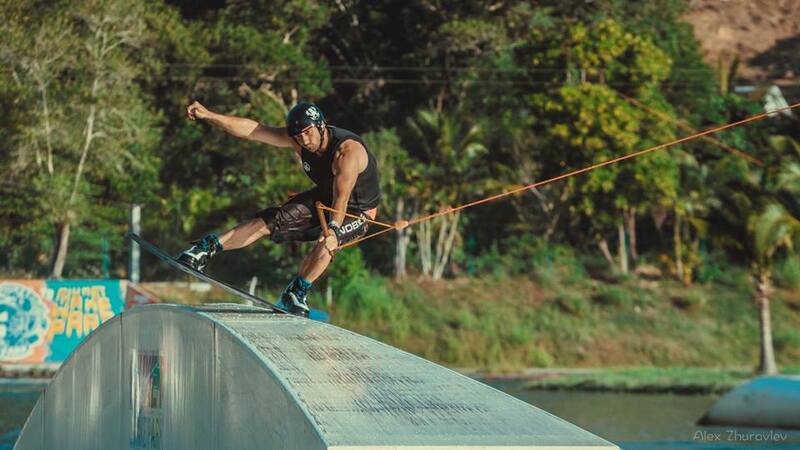 Nobile wakeboards have won a worldwide recognition. From Europe, through Florida, Japan, United Arab Emirates, to the Philippines and Australia. Our contestants are the champions in their countries and at international events. Nobile is famous for its quality and attention to details. The bards are made of real wood, in accordance with the Nobile Human Concept philosophy and „sandwich“ technology; they own the „100% Paulownia woodcore” certificate as well! In 2018 collection we’ve introduced few advantageous and important changes which improve the feeling of the board and reinforcement. Welcome to the world of Nobile – this adventure never ends! Life’s better when you’re wakeboarding!